4) After a few seconds the measurement results will appear and the display turns GREEN. You can then save or print. 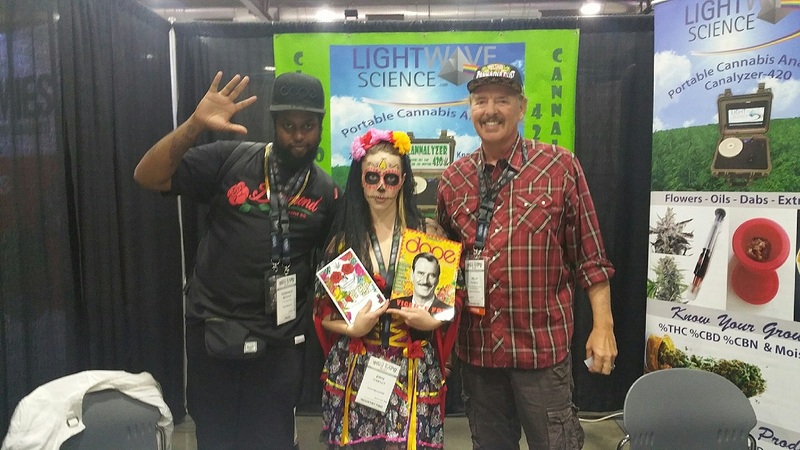 A trained Lab technician is NOT required to operate the Cannalyzer-420! Samples are easily measured by placing on the CANNALYZER-420. 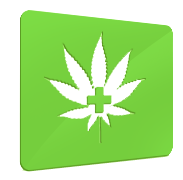 After pressing the RUN button see the medical potency of CBD and other components displayed quickly. Battery operation allows 8 hours of measurement and also includes AC Adapter to operate while re-charging! Our patent pending technology is available now for product manufacturing, retail, and portable applications. 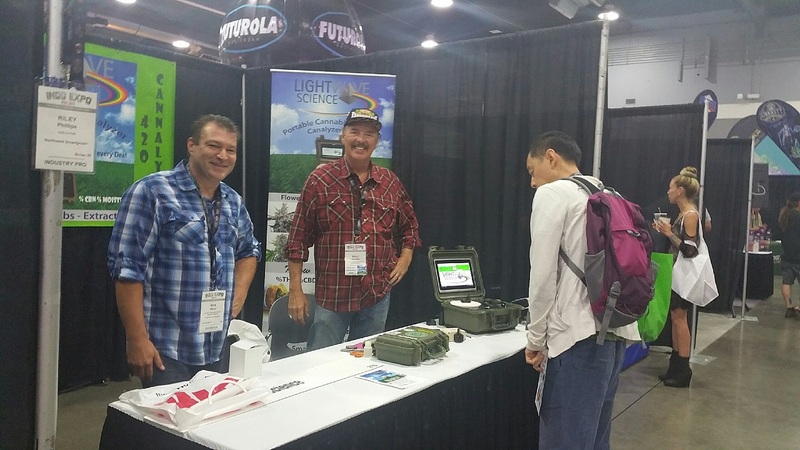 For the past decade the U.S. Department of agriculture (USDA) has used infrared to measure numerous agricultural commodities such as Alfalfa, wheat grains, and flour for protein, fat, ash, moisture, mold and more. Now, with our new technology, we can measure Cannabis %CBD(medical), %THC (recreational), %CBN (extract factor), and moisture. The near-infrared (NIR) region of the light spectrum extends just past the visible region at about 770nm to 2500nm in frequency terms called wavelength. 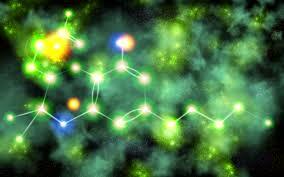 In this region are overtones or combinations of fundamental stretching vibrational bands of molecules. The bonds involved are usually C-H, N-H, and O-H. Because the bands are overtones or combinations their molar absorptivities are low. 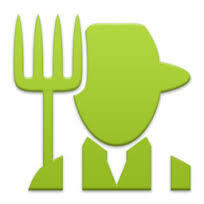 Quantitative determination of species, such as water, proteins, low molecular weight hydrocarbons, and fats in products of the agriculture, food, petroleum and chemical industries. When measuring the reflected NIR light from samples we can see how much light was absorbed. This directly correlates to the active molecule concentrations we are measuring such as %THC, CBD, CBN, and moisture in cannabis. 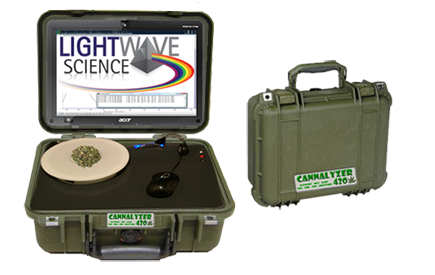 The Lightwave software mathematically correlates the Cannalyzer-420 measurements with laboratory measured values so it can easily predict values it has NOT seen! It’s then checked using a large set of independant cannabis samples to see how well it performs in predicting unknowns. This is known as the RMS error of cross-validation (1.5% or lower) and is related to the accuracy of the Cannalyzer-420. Thus errors can be and “are” minimized prior to deployment for maximized accuracy! During the build of the Lightwave software, bogus lab samples are flagged by the statistics, then removed to improve accuracy. 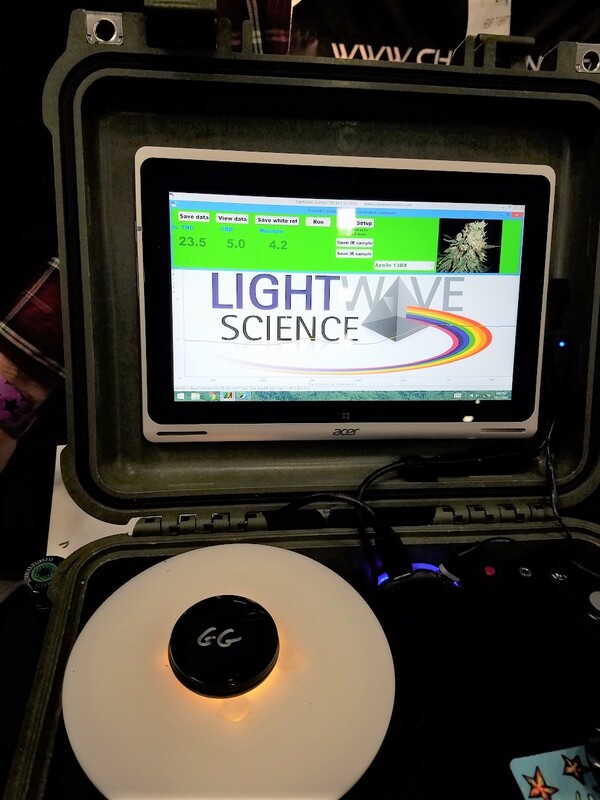 The lightwave software has seen the potency values of numerous cannabis samples and knows EXACTLY what to expect! Laboratory samples are run one at a time and DO NOT have this advantage! THIS FEATURE-FACT IS REALLY IMPORTANT as untrained operators can produce repeatable results! 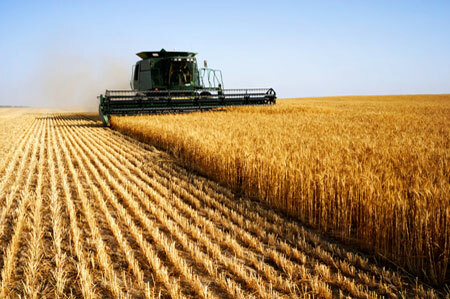 For the past decade the U.S. Department of agriculture (USDA) has used infrared to measure agricultural commodities such as Alphalpha, wheat grains, etc. Repeatability between systems is less than +/- 0.50 readout units! Accuracy is better than +/- 1.2%! Based on RMS error reported during system calibration. Sample correlation uncertainty obtained from LAB data using GC or LC. 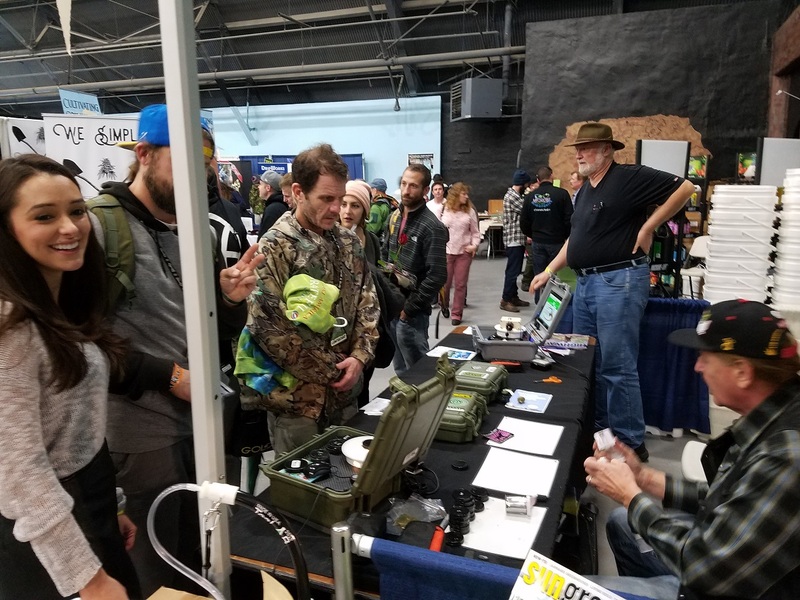 Come see the Cannalyzer-420 in action at your local cannabis conference. 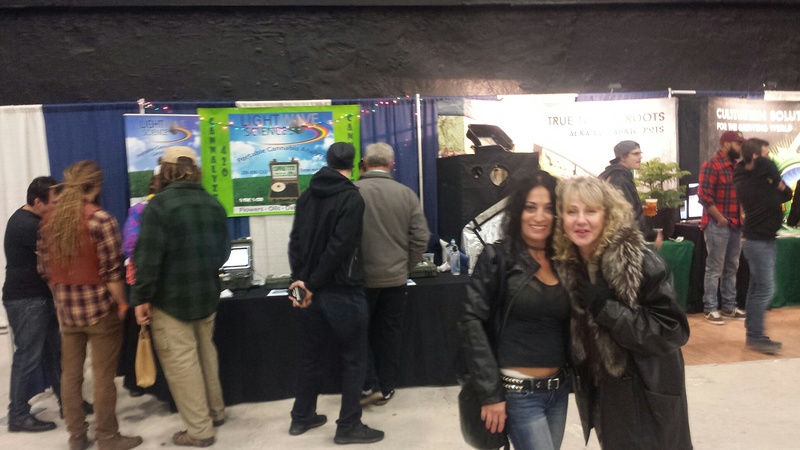 Our team of cannabis scientists attend many conferences and will have the Cannalyzer on display. Please stop by and see a new way to KNOW EVERY DEAL! Photos from the 2017 Emerald Cup! 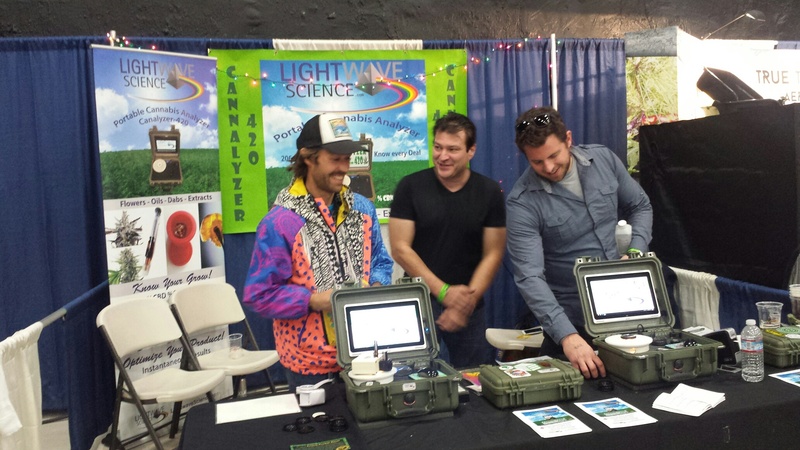 Had a great showing and everyone loved stopping by the Lightwavescience booth to test their grow. Check us out at the 2017 Indo Expo! Gorilla Glue by Humboldt Brand wins this year’s Cannalyzer-420 Contest for potency with a 23.5% THC, 5% CBD, & 4.2% Moisture. Charloquin wins medicinal with a 1% THC, 13.2% CBD, & 3.4% Moisture. 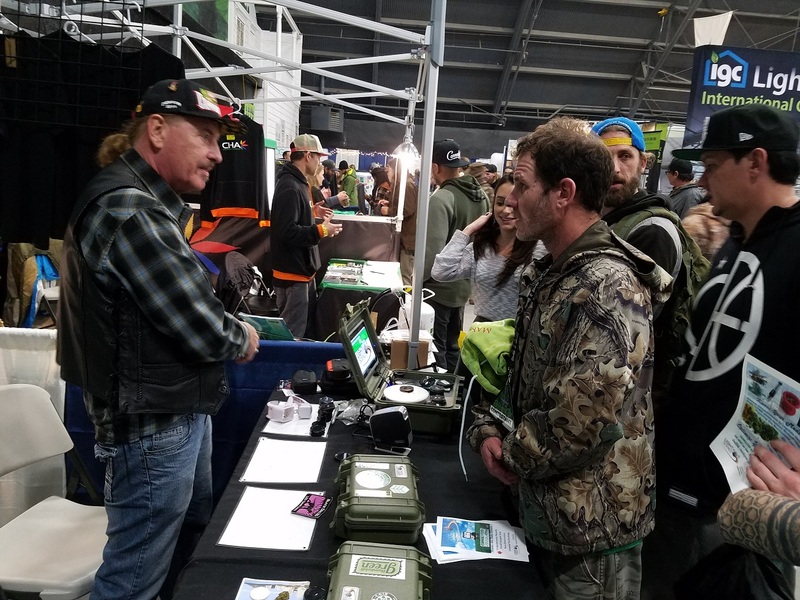 Thanks everyone for such a great showing at this year’s Emerald Cup! Lab instruments such as GC & LC require 20-40 minutes of operation by trained lab technicians. Potential errors are possible due to preparation when mixing solvents with samples or possible reference/math error. 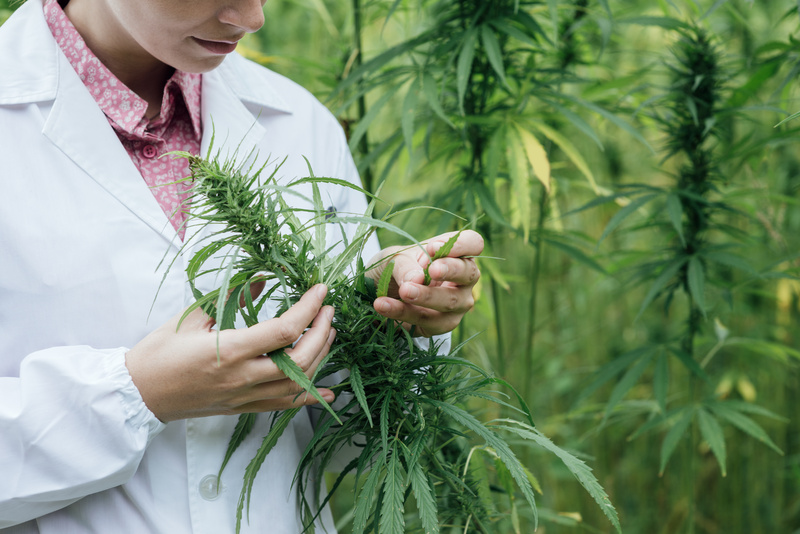 Many reports have been written about sending 3 blind samples to a lab then getting 3 different measurement values from different Labs when it was essentially the same cannabis flower sample. 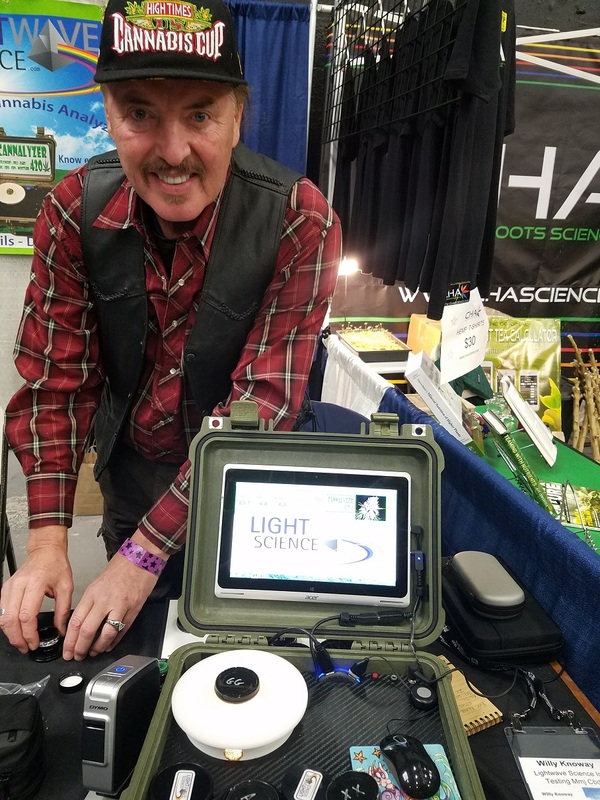 Copyright © 1991-2019 LightWave Science, Inc. All rights reserved.